The suppressive capacity of regulatory T cells (Tregs) has been extensively studied and is well established for many diseases. The expansion, accumulation, and activation of Tregs in viral infections are of major interest in order to find ways to alter Treg functions for therapeutic benefit. Tregs are able to dampen effector T cell responses to viral infections and thereby contribute to the establishment of a chronic infection. In the Friend retrovirus (FV) mouse model, Tregs are known to expand in all infected organs. To better understand the characteristics of these Treg populations, their phenotype was analyzed in detail. During acute FV-infection, Tregs became activated in the spleen and bone marrow, as indicated by various T cell activation markers, such as CD43 and CD103. Interestingly, Tregs in the bone marrow, which contains the highest viral loads during acute infection, displayed greater levels of activation than Tregs from the spleen. Treg expansion was driven by proliferation but no FV-specific Tregs could be detected. Activated Tregs in FV-infection did not produce Granzyme B (GzmB) or tumor necrosis factor α (TNFα), which are thought to be a potential mechanism for their suppressive activity. Furthermore, Tregs expressed inhibitory markers, such as TIM3, PD-1 and PD-L1. 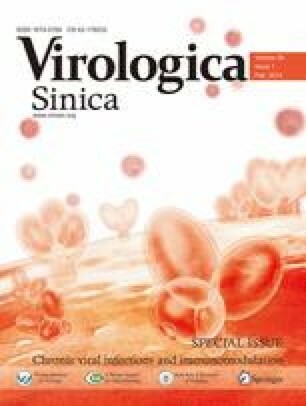 Blocking TIM3 and PD-L1 with antibodies during chronic FV-infection increased the numbers of activated Tregs. These data may have important implications for the understanding of Treg functions during chronic viral infections.